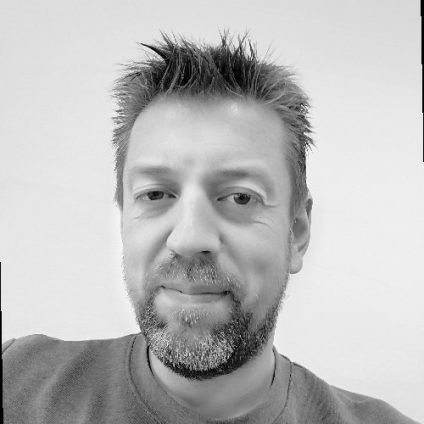 Sander Gerz Senior Software Engineer/Co-owner @ Solvec B.V.
A full-stack web developer with over 20 years of experience who believes in clean, readable, and maintainable code. I like to use the right tool for the job, especially if the right tool is Visual Studio. Author of written several books on C#, jQuery and Windows Server. Also an active member of the Dutch developer community and a volunteer teacher coding for kids. I am always looking for new ways to solve problems and believe a developer’s job is to help others achieve their potential, not just write code.